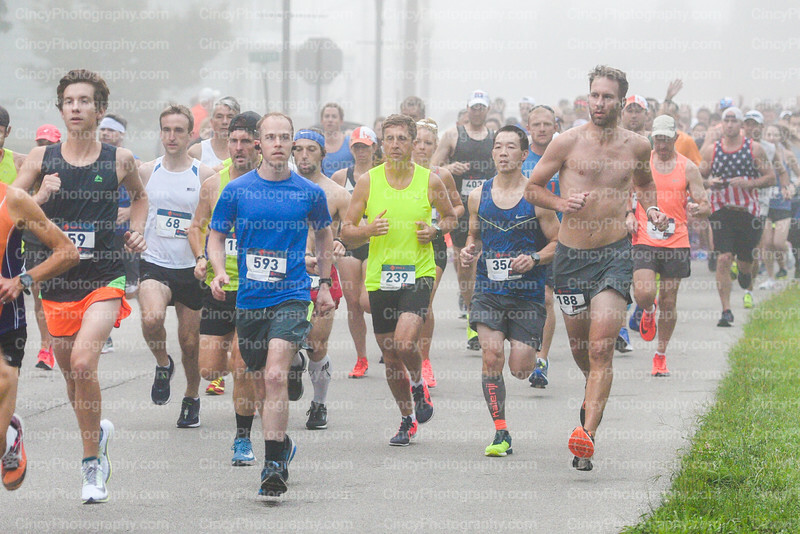 Little Miami Half Marathon 2018 official race photos by Cincinnati sports photographer David Long CincyPhotography. Need any of your photos edited, touched up, cropped or with added effects? Just send an email! Little Miami Half Marathon 2018 photos by Cincinnati professional photographer David Long CincyPhotography.